Rio de Janeiro, Jan 14 (IANS) Brazil international midfielder Ricardo Goulart has signed a four-year deal with Chinese Super League club Guangzhou Evergrande. The 23-year-old, who was also linked with a move to China's Shandong Luneng, reportedly Tuesday signed for a fee of about $13 million, reports Xinhua. 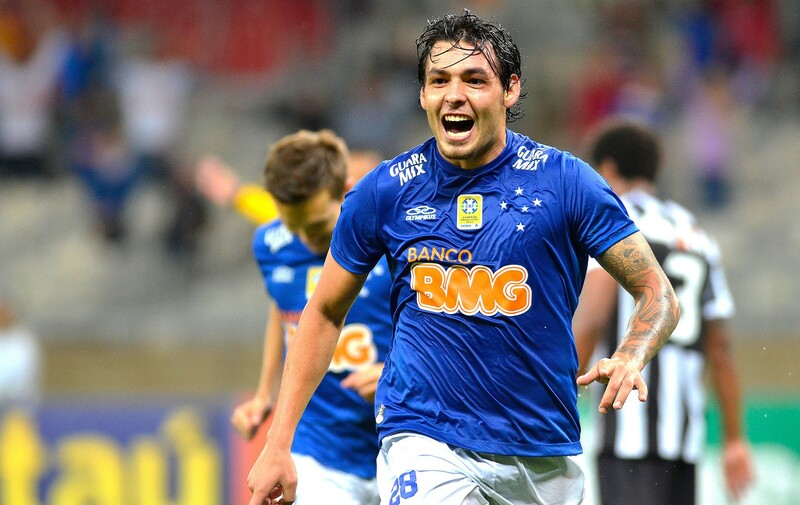 Goulart scored 38 times in 105 appearances for Brazil's Cruzeiro and played a key role in the team's 2013 and 2014 Brazilian Serie A title victories. He was handed an international call up by Brazil coach Dunga for the Selecao's friendlies against Colombia and Ecuador in September. "The world is now so connected that everyone knows what is going in China, England," Goulart said. "I will do all I can to draw attention to myself -- I'm still very much hoping to play for the national team." Evergrande have clinched the past four Chinese Super League titles and won the 2013 Asian Champions League.